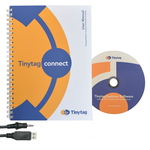 Tinytag Explorer is the software needed to configure Tinytag data loggers and present the data. 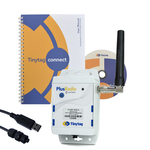 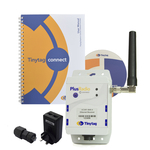 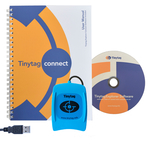 There are two different versions: Tinytag Explorer for data loggers with USB or inductive pad connectivity, and Tinytag Explorer Connect for radio and LAN data loggers. 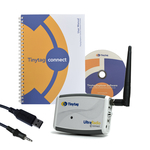 Software is available bundled with either a USB cable, inductive pad or radio receiver depending on the appropriate offload method for your logger. 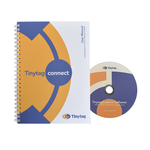 Both Tinytag Explorer and Tinytag Explorer Connect are sold on a site licence.